The Gothenburg-based dark wave duo Råhypnos release a new single and video “New Chapter”. 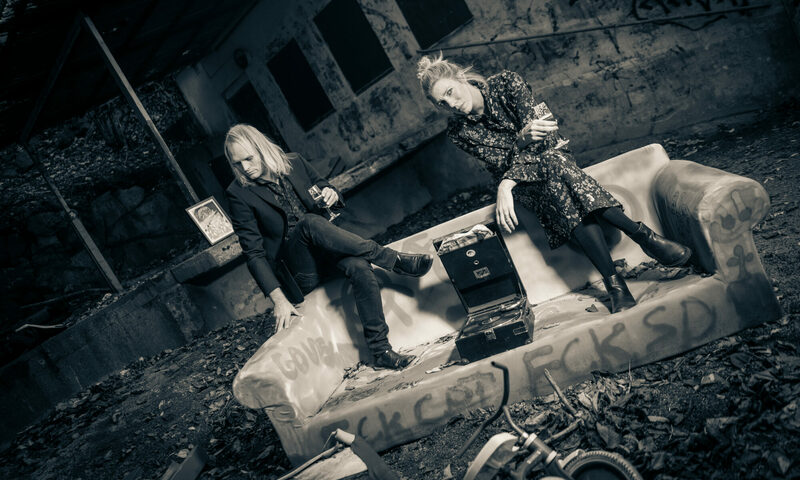 The Gothenburg-based dark wave duo Råhypnos releases on the 27th of April their debut album “Do We Want It?“. The long-awaited sequel to their self-titled debut EP from 2016. The first single from “Do We Want It?” is ”New Chapter”, which was released April 6th. A song about a person who wakes up from a sleeping existence, desperate for change and throws himself into the unknown. With “New Chapter”, the band wants to show that it’s never too late. That new adventures waits around the corner. That everything can change and that you should never give up. “The song came about last winter. Some songs are finished right away. This was one of the songs that took some time to finish for us. We had put it aside for a while and then returned to it. It was one of the first songs that was written to the album, but one of the last ones we finished”. Release party at Bengans Records Store, Gothenburg May 11th.